There's honestly no better way to work than with the 2018 Chevrolet Express Van.  Let this vehicle help you move people and product without a problem! This fully able van offers a variety of safety features such as a standard rear vision camera and technology like the built-in available 4G LTE Wi-Fi. Schedule a test drive at our dealership in Baton Rouge, LA and enhance your work-life today. 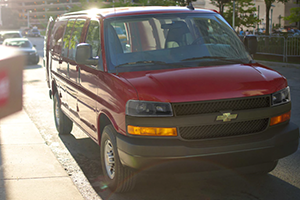 How Can You Benefit From a Chevy Express Van? TWith seating for up to 15 passengers, anything is possible. 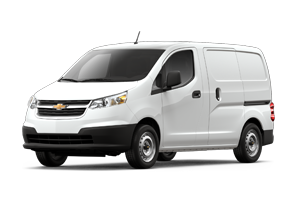 According to the results of the Chevrolet Express Diesel G2500 SWB trim in the 2017 Vincentric US Fleet Awards analyses of the full-size 3/4-ton passenger van segment, the new Chevy Express Van was named the Vincentric Best Commercial Value in America! Does your current commercial vehicle have that title under its belt? We didn't think so. The standard rear vision camera available in this van makes it a great option for safely transporting people! This vehicle also offers two engine options, the 4.3L standard V6 and the 6.0L V8 engine, that work to keep you on course! There's plenty of space for people and things inside this easy-to-load van as well. So you never have to sacrifice a thing. The fully-enhanced 2018 Chevrolet Express is ready to assist with its amazing StabiliTrak Electronic Stability Control System. The Rear Vision Camera gives drivers a clear idea of what's behind them as they work to reach their destination. With the available Rear Park Assist, parking is not an issue in a hefty vehicle like the Chevy Express! You can protect what's inside this van with the seat-mounted side-impact airbags and enhanced technology glass. All of these features are advanced incentives that lead customers in Baton Rouge, LA to buy the Chevy Express – it's just better!